ALBANY -- New York continues to trail the nation when it comes to organ donation. 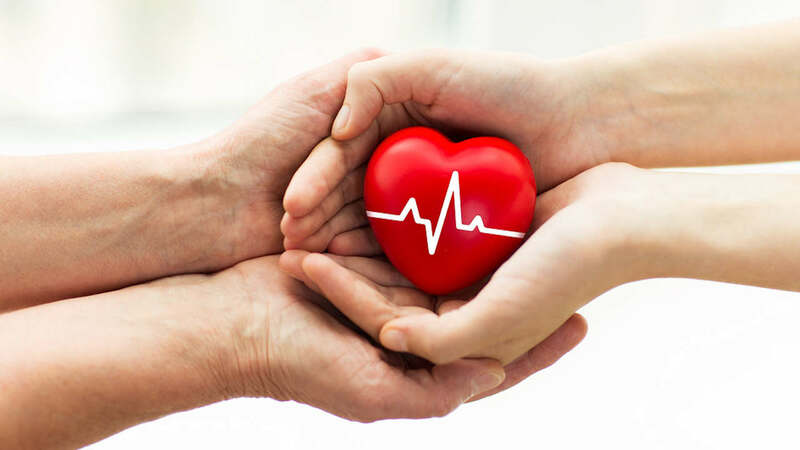 According to numbers released Thursday by Attorney General Eric Schneiderman, 26 percent of New Yorkers are signed up on the organ donor registry, compared to about 50 percent nationally. Schneiderman said 10,000 New Yorkers are on organ waiting lists, and 297 state residents died while waiting for a transplant. The figures were released on Organ Donor Enrollment Day to encourage more people to sign up. Schneiderman says New Yorkers can register on the state Donate Life Registry, when they apply or renew a driver's license or when they register to vote.